Watch this important video on how to play smarter, safer hockey. 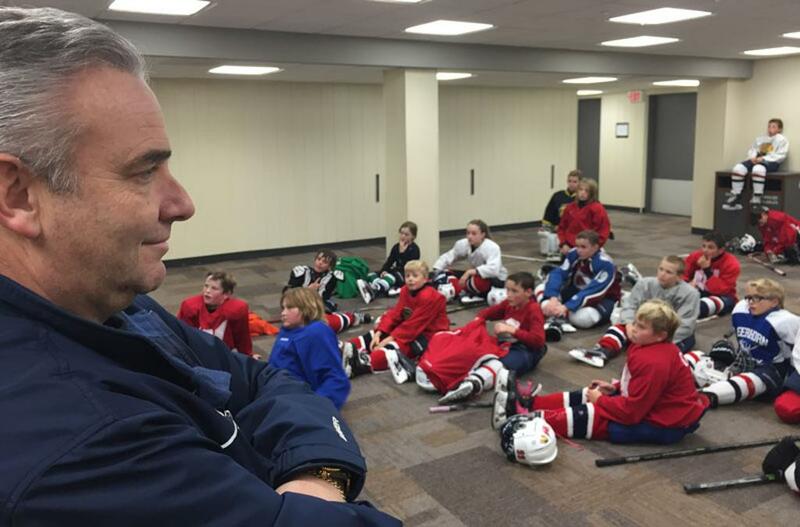 WHA Coach and Team Services Director Frank Pustek presented USA Hockey"s Heads Up safety video to every WHA team this month. The video teaches essential techniques to protect your body from serious injury.